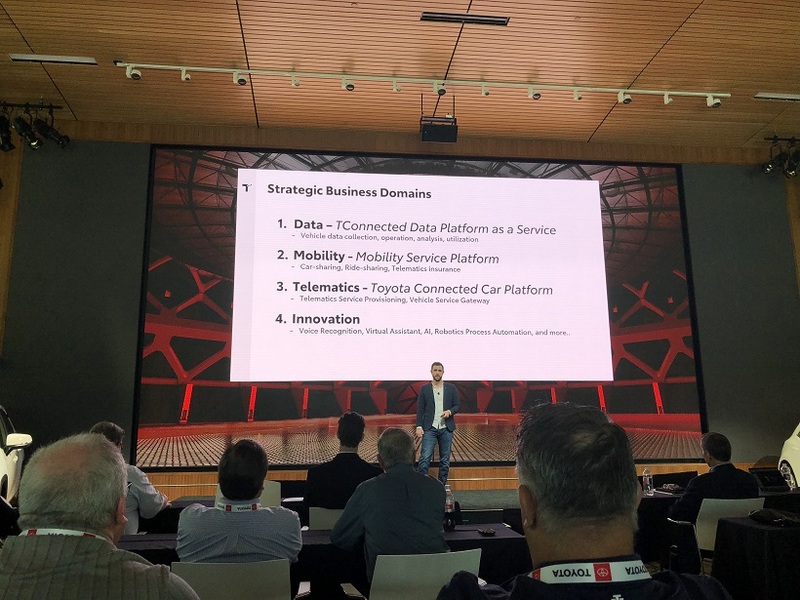 Bryce Merckling discussed mobility, telematics, and data services to be offered by Toyota Connected, which is a collaboration between Microsoft and Toyota. Microsoft serves as Toyota’s data science hub as it works to connect cars to daily lives of vehicle users. Microsoft’s Azure will be the cloud computing platform for Toyota Connected products and services.